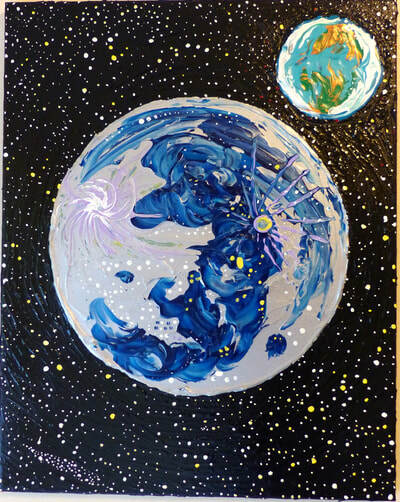 For every star in the sky there's a planet, for every planet there's a person. 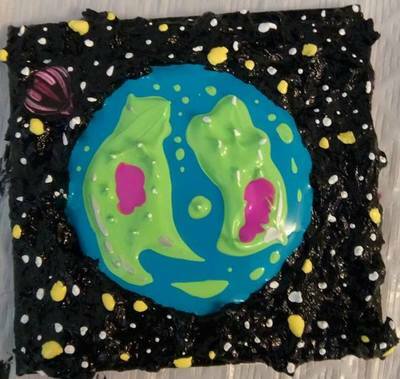 I will paint your planet! 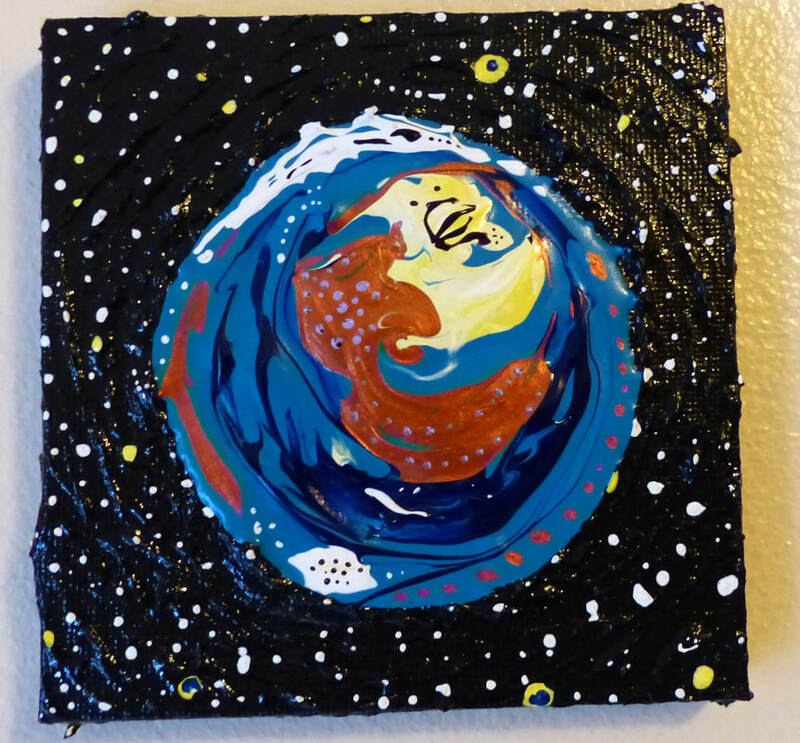 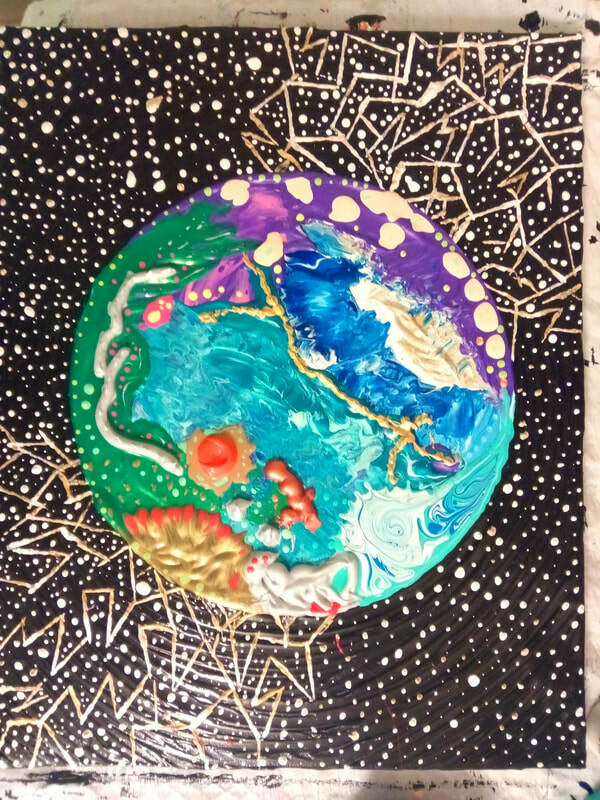 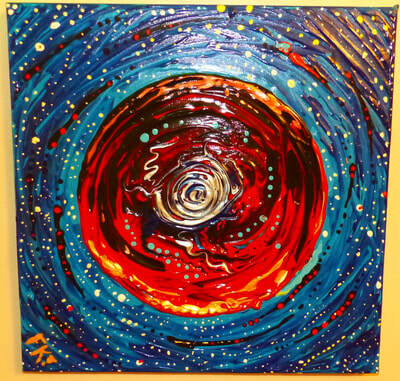 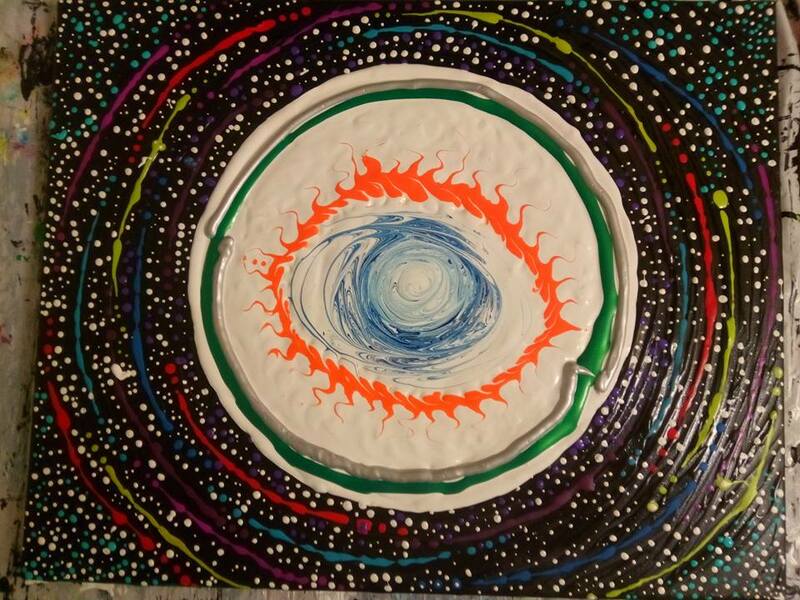 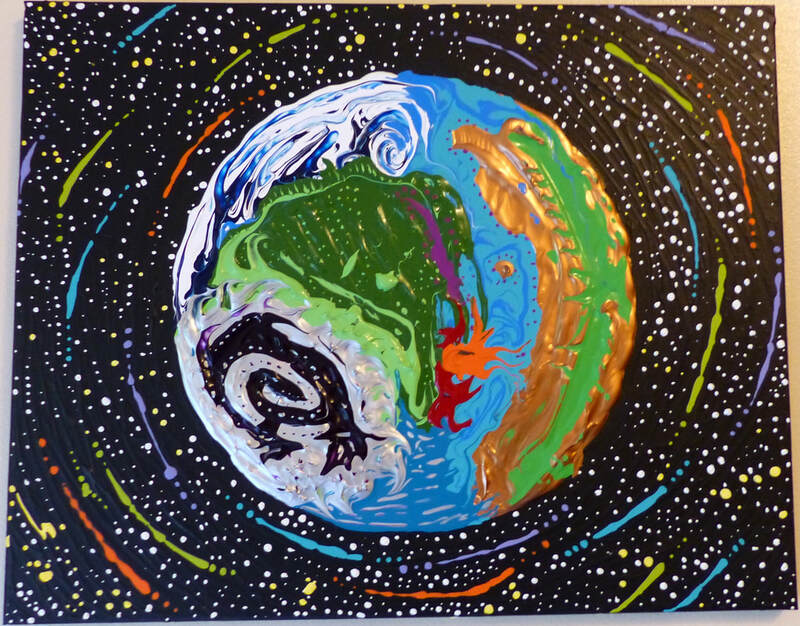 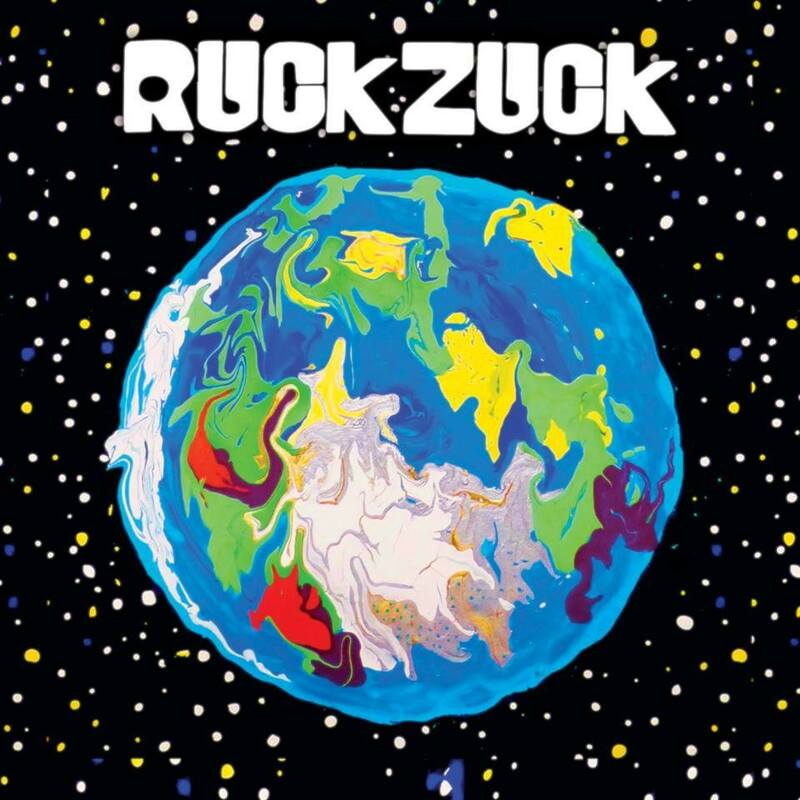 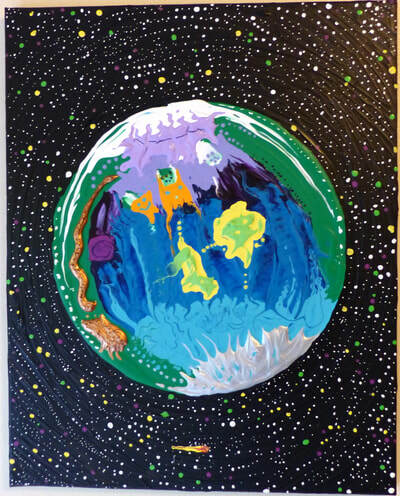 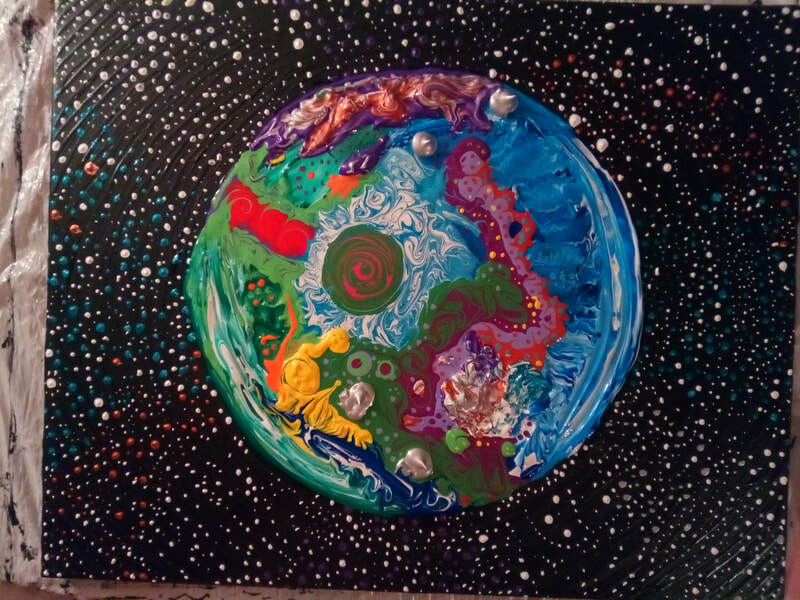 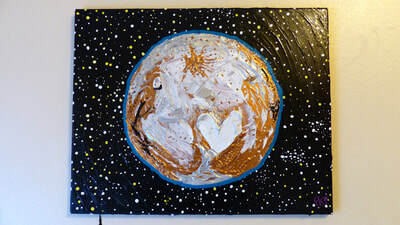 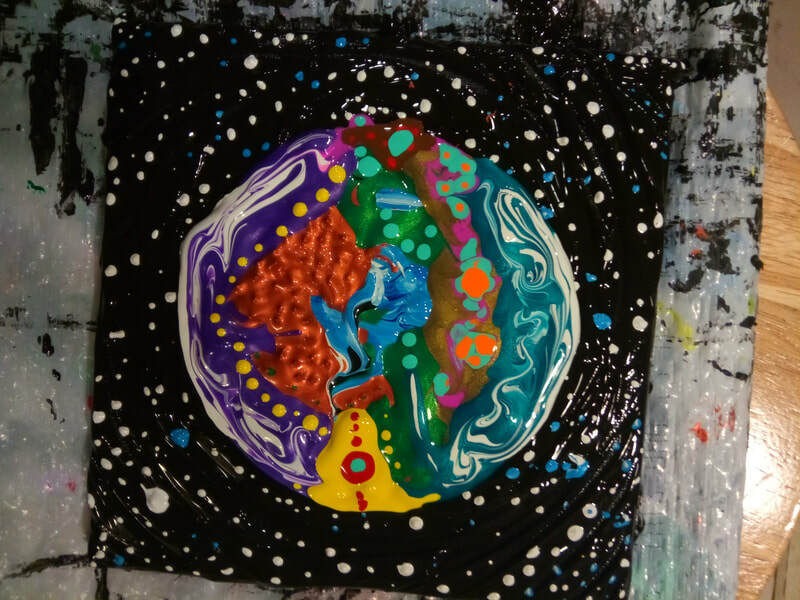 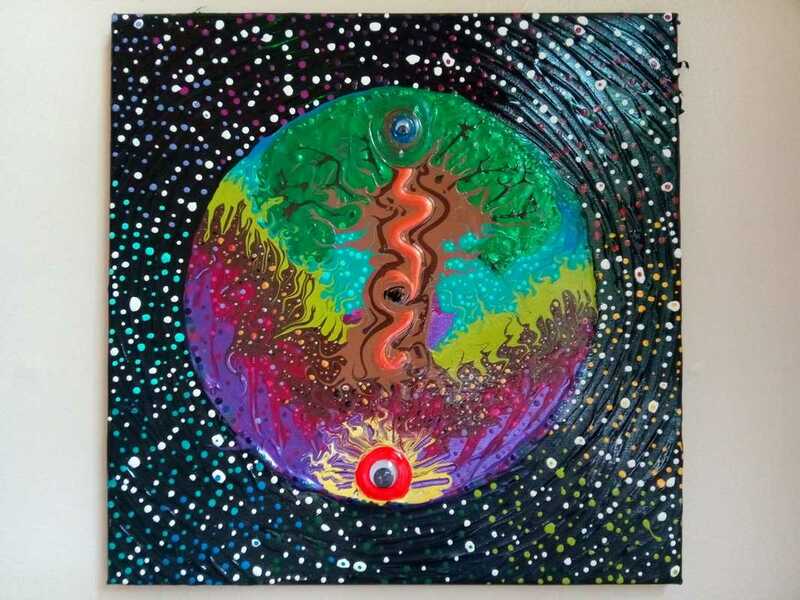 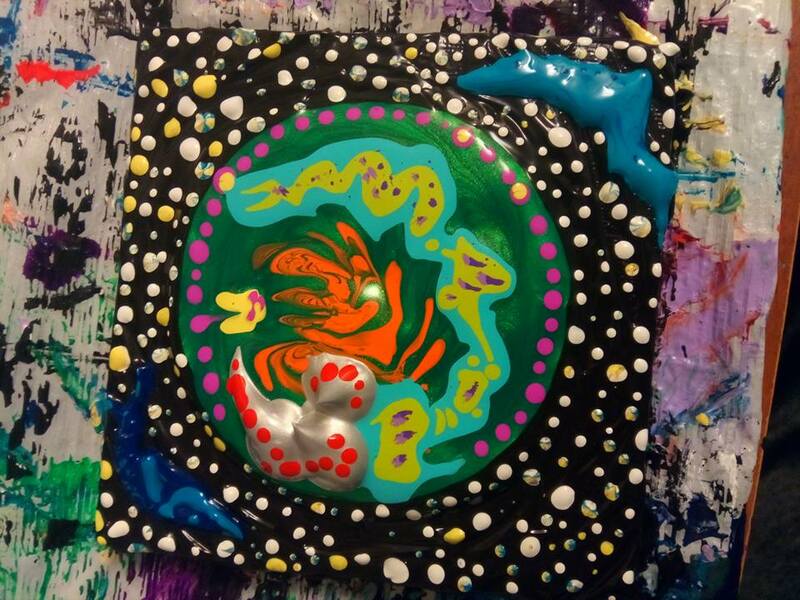 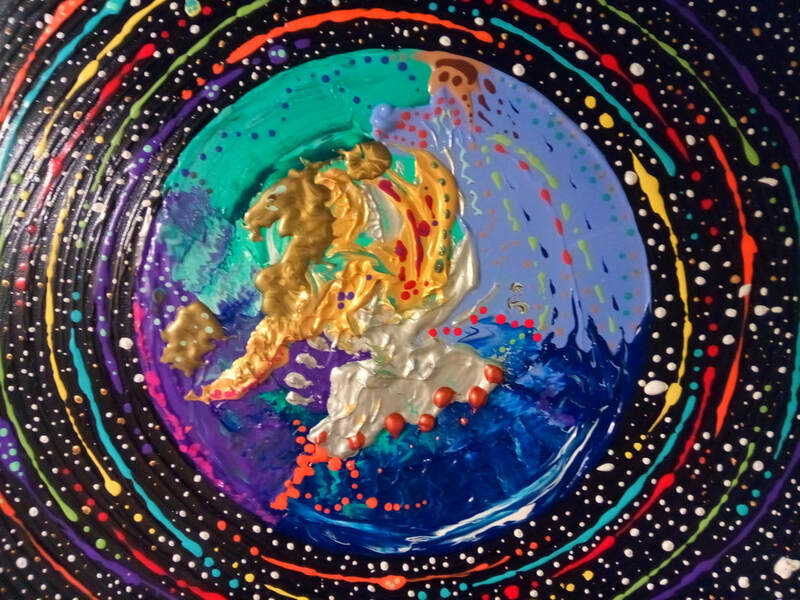 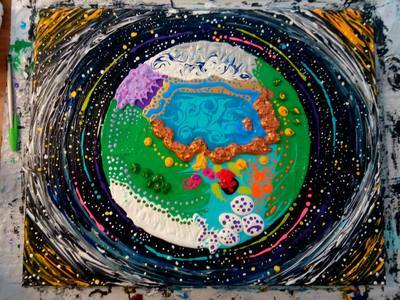 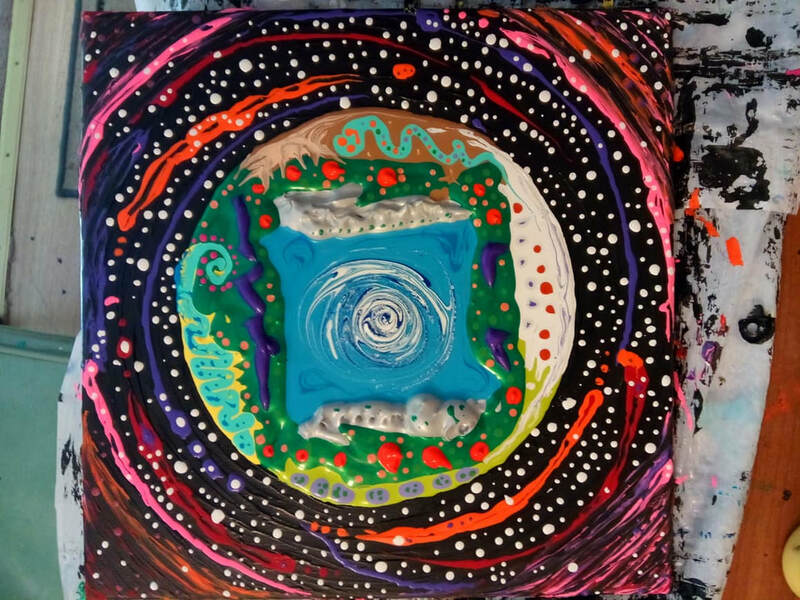 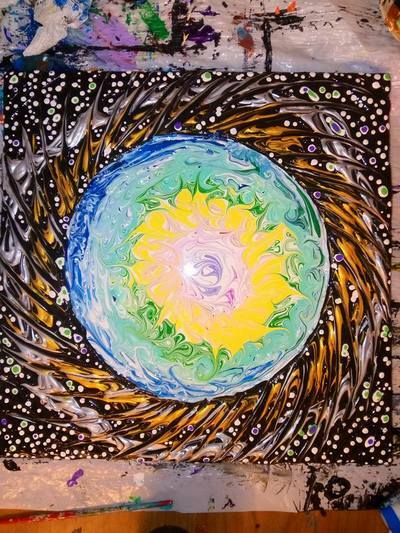 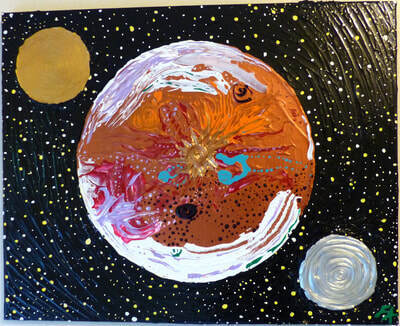 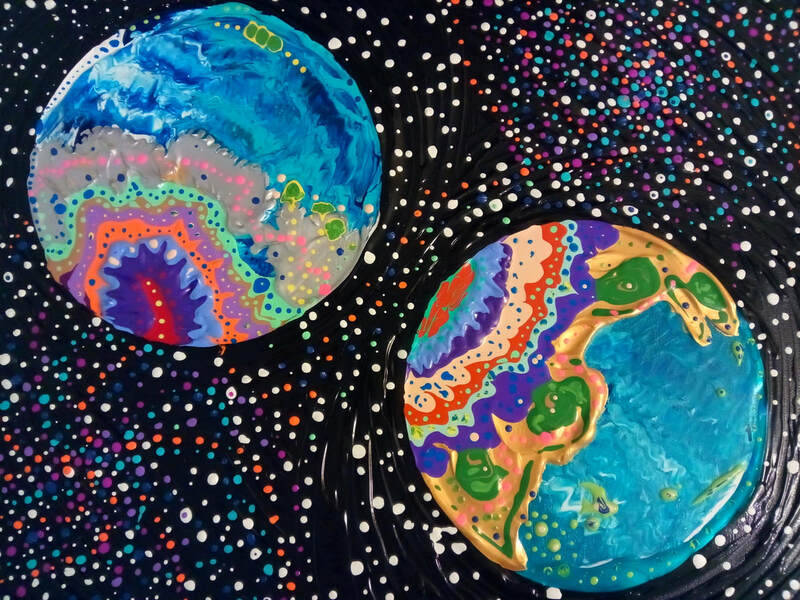 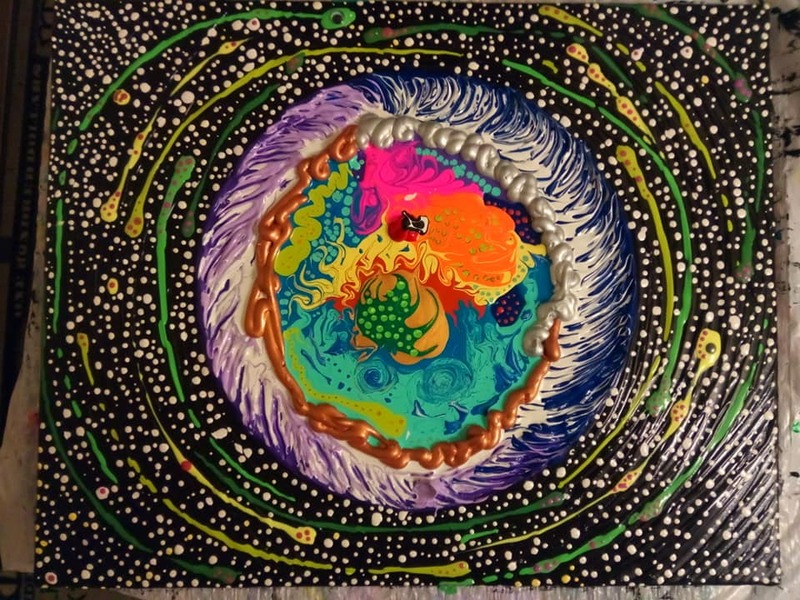 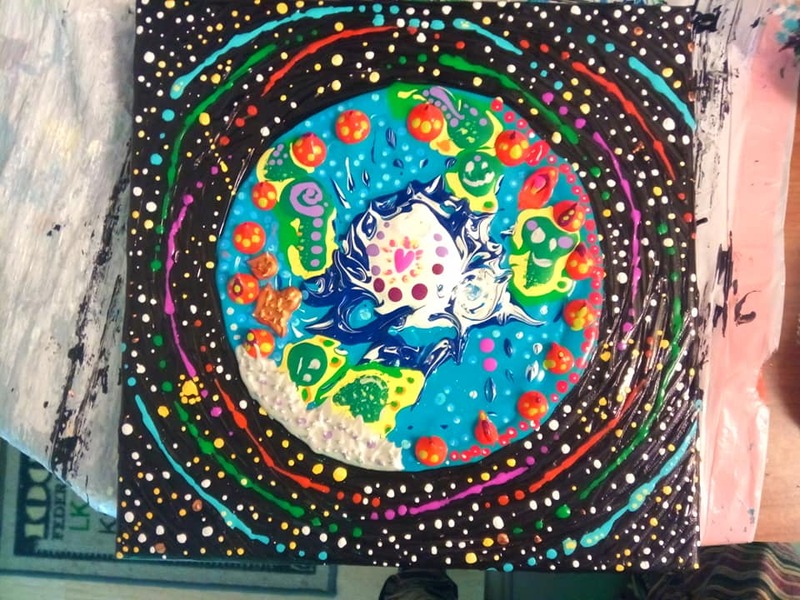 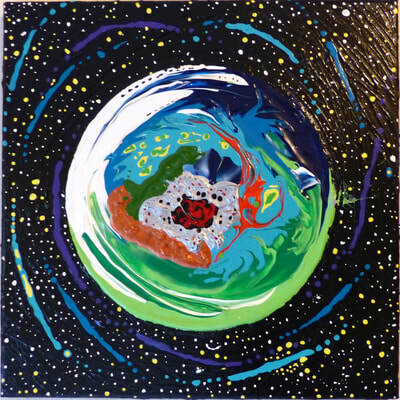 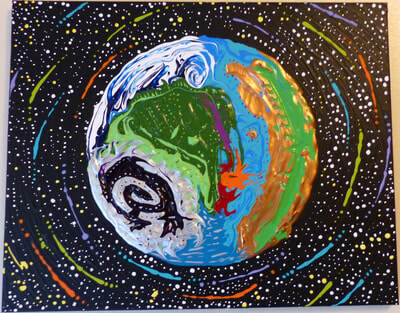 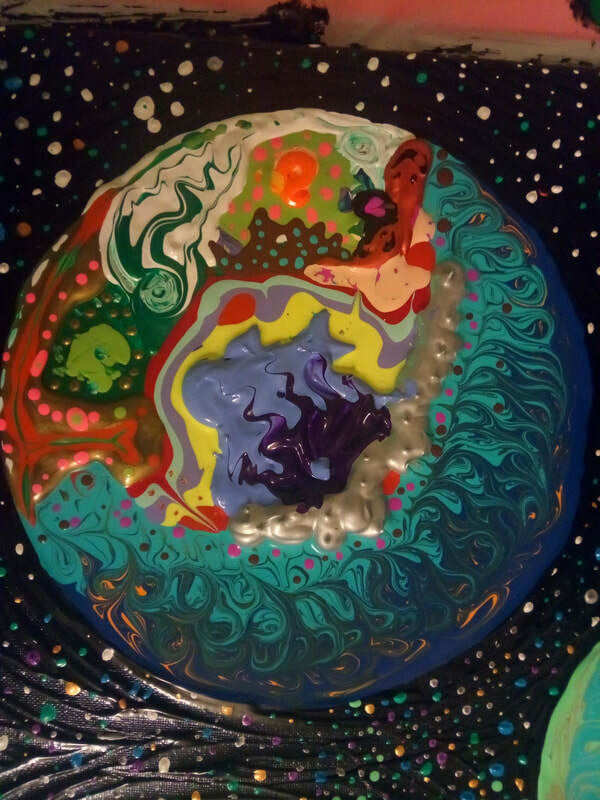 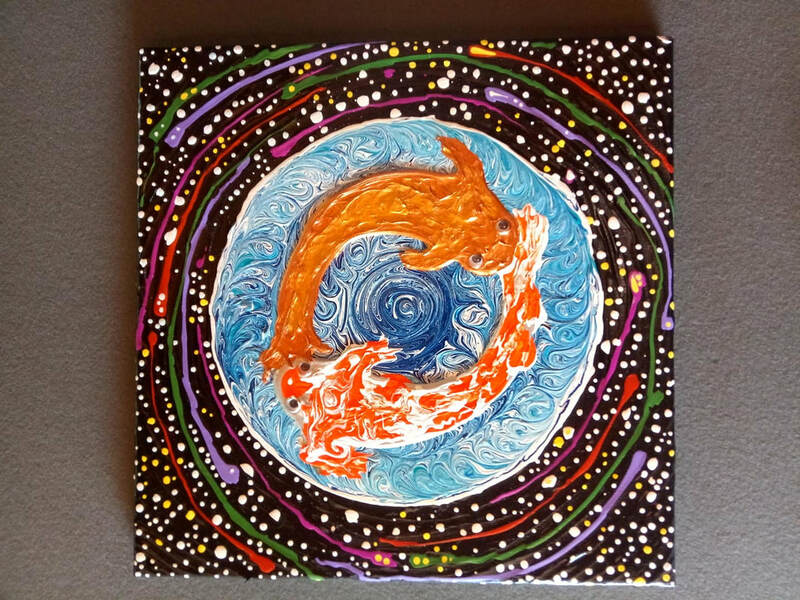 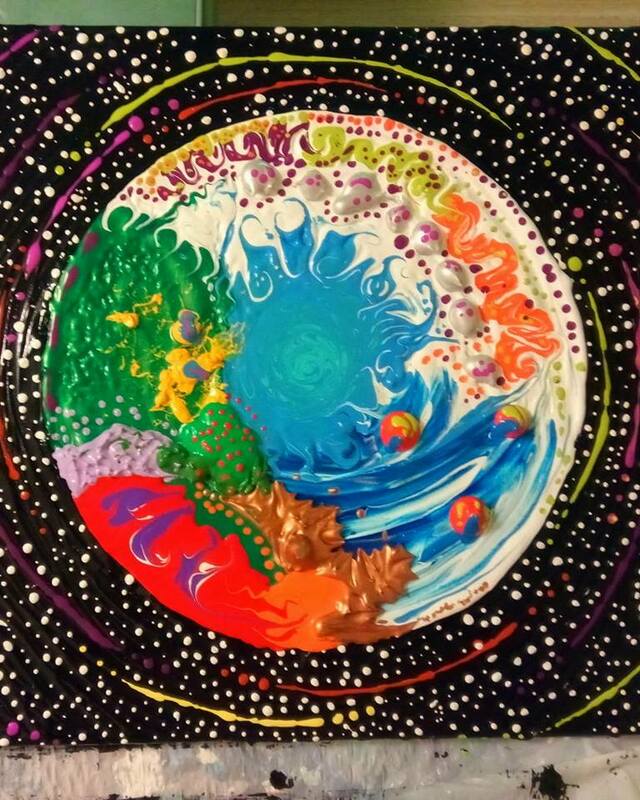 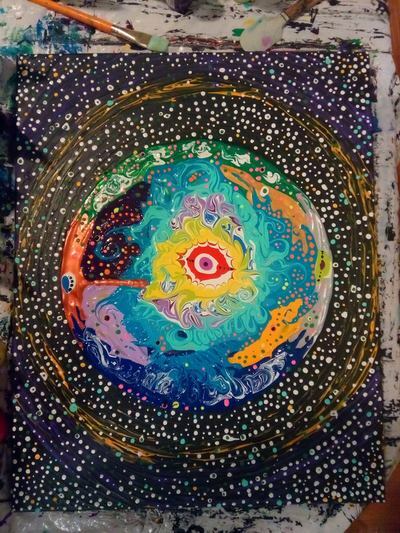 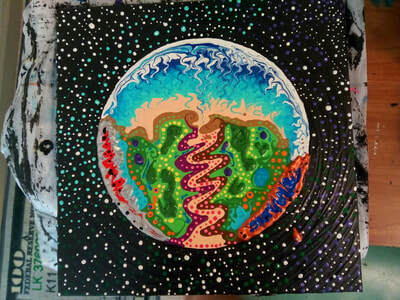 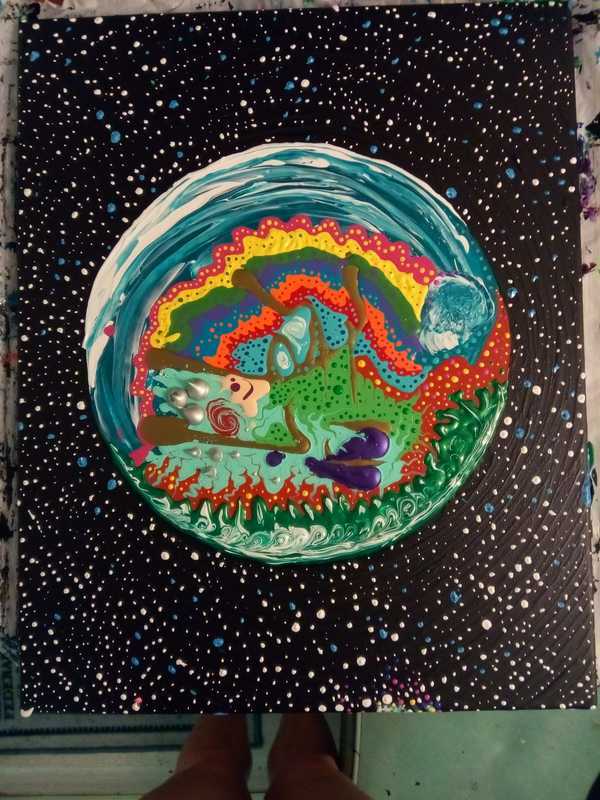 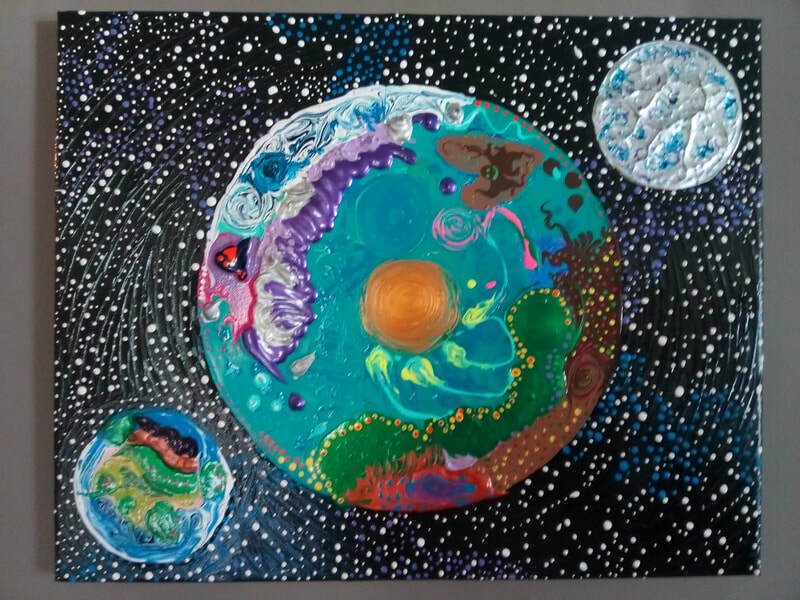 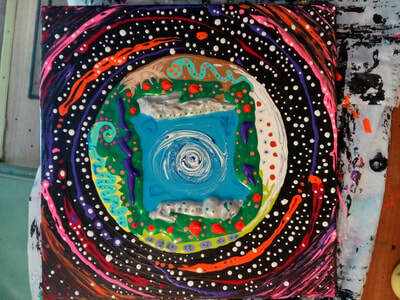 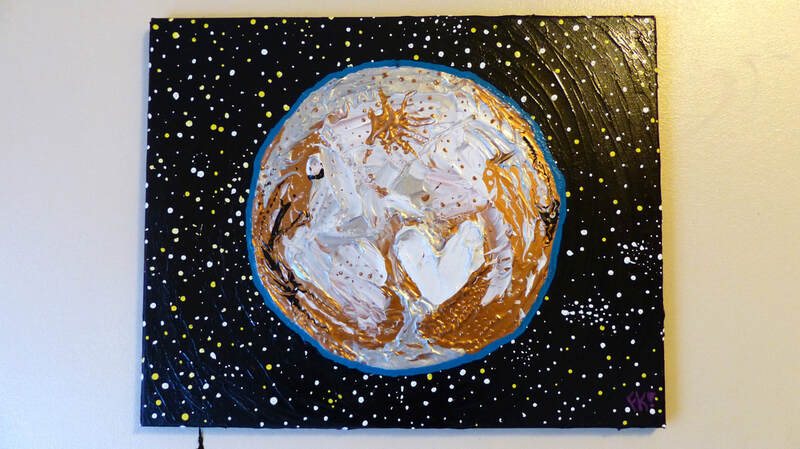 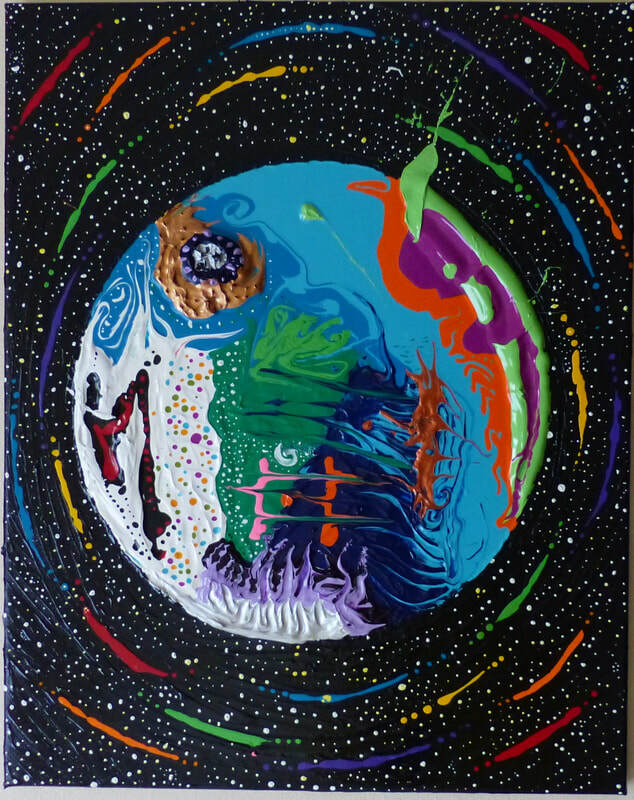 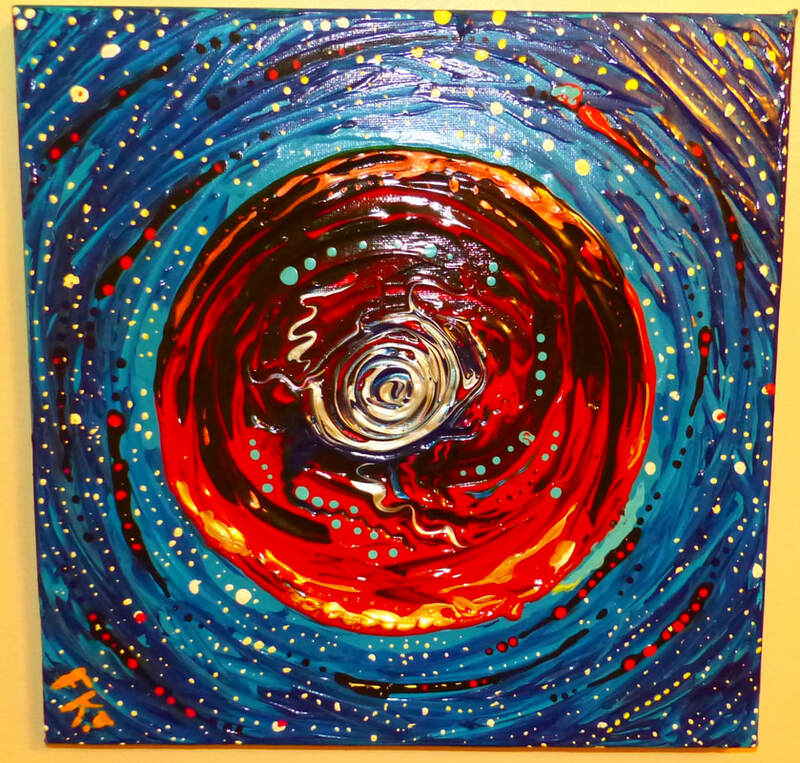 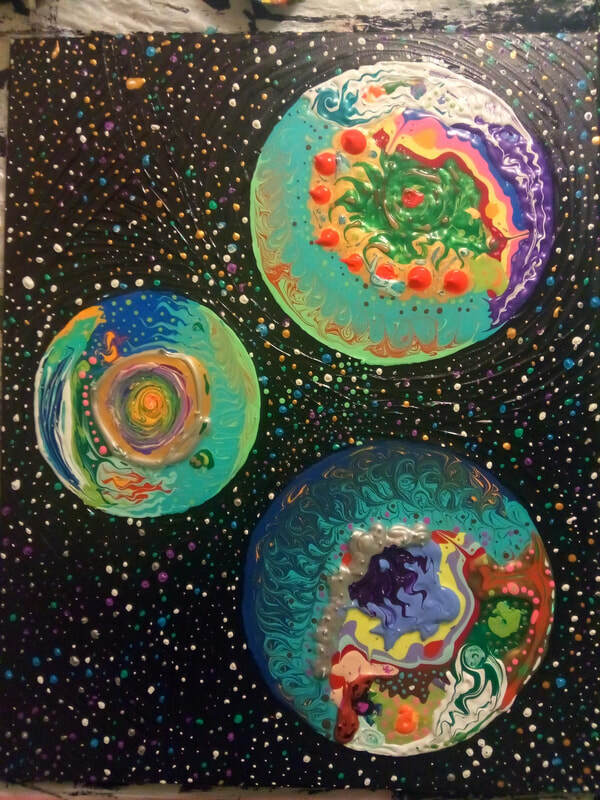 I wanted to paint planets for people, but I couldn’t just paint with no one in mind, or else it would become my painting and I couldn’t get rid of paintings that I made for myself. 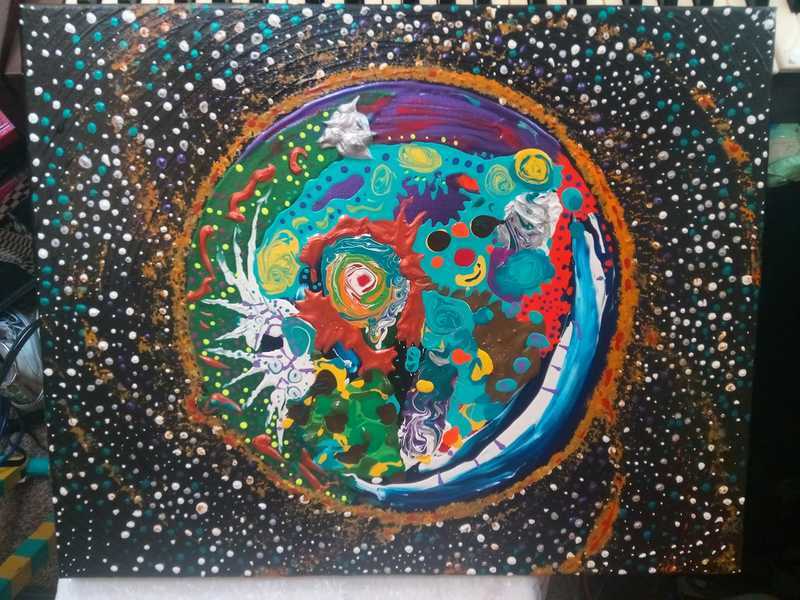 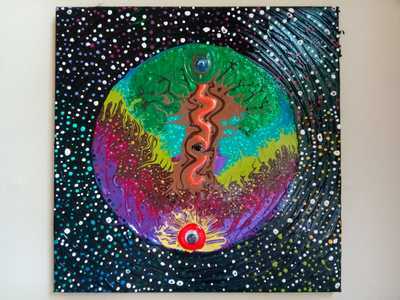 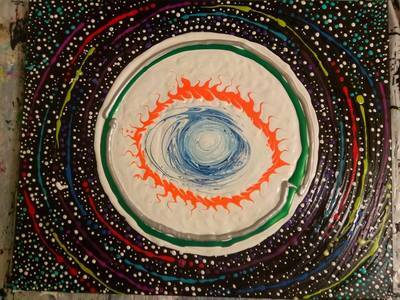 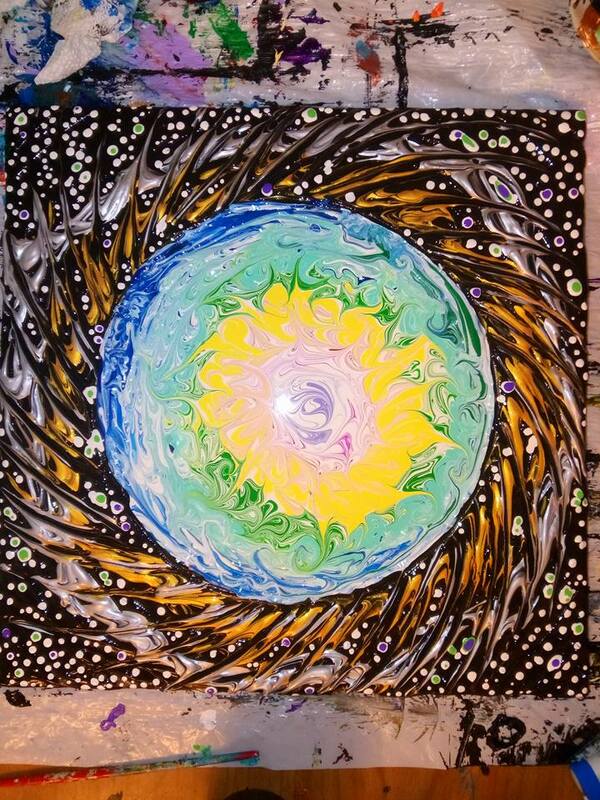 So I set my intentions to paint personal paintings for people and to help manifest my own planet. All the proceeds are going to the closing costs on a property in NorthEastern Pennsylvania that will become our music and art farm for our friends to come create on. 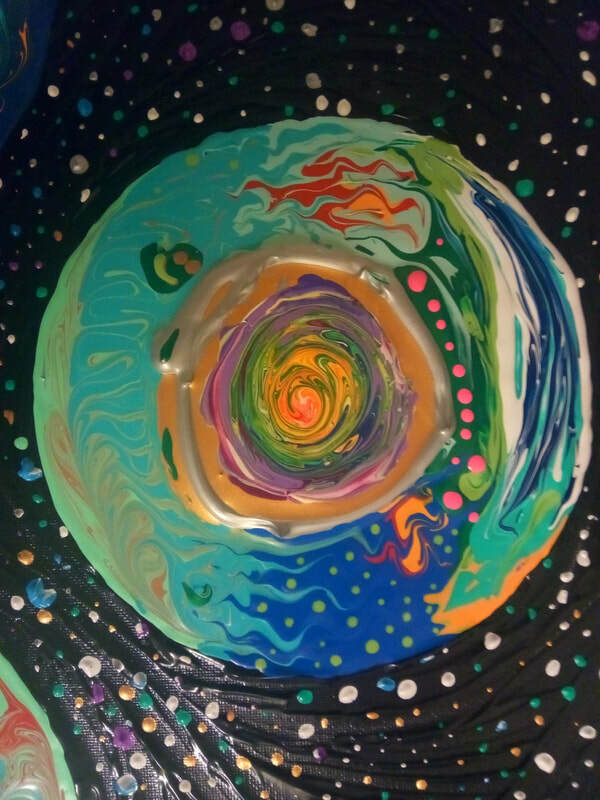 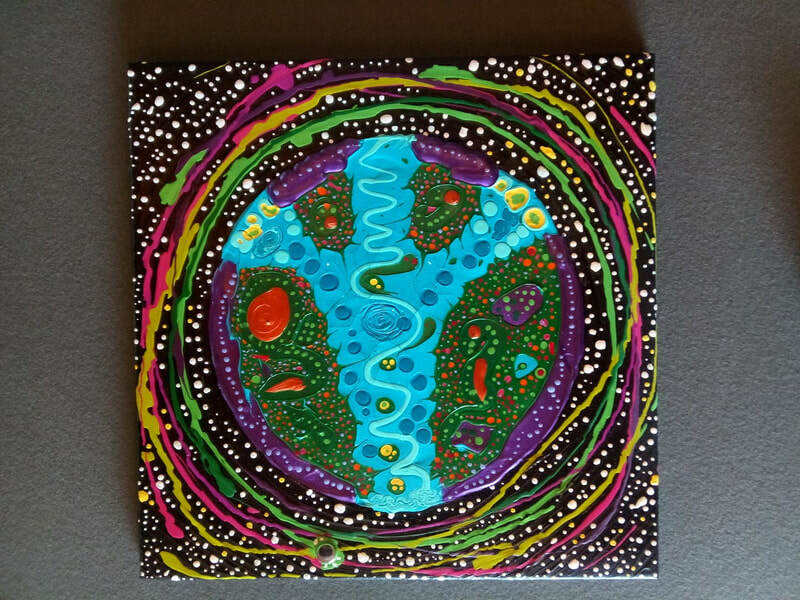 Each planet I paint with you in mind, I’ll listen to a requested soundtrack, use specific colors, or take any other requests! Either way as I add a million stars and texture the surface you’re on my mind every second of the way, whether we’re so very close or just becoming friends, I’d love to paint your world. 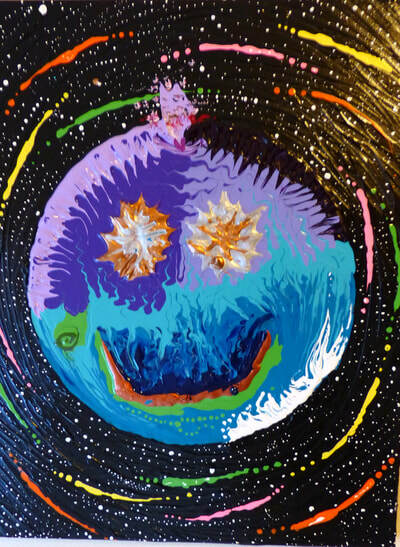 Prices and sizes are below! We can work out other commissions/ canvass size as well. 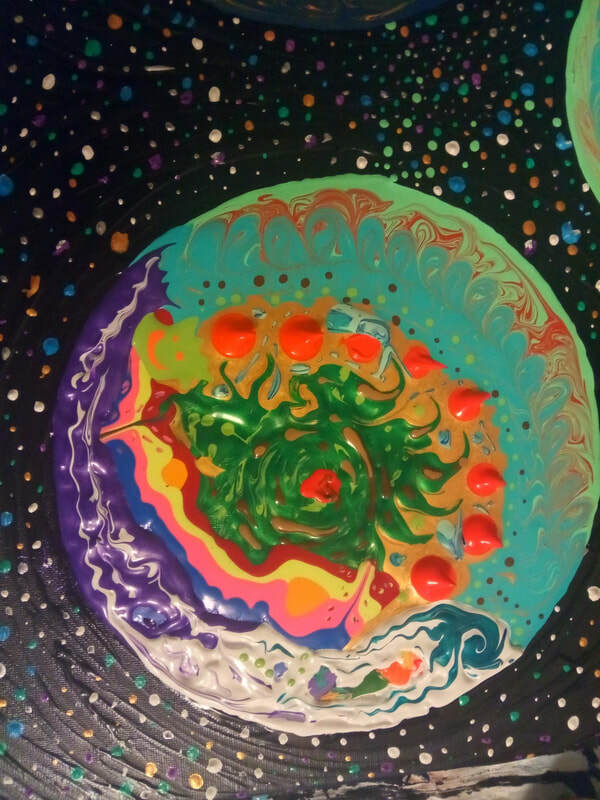 +Shipping unless I can bring it to you in my travels! 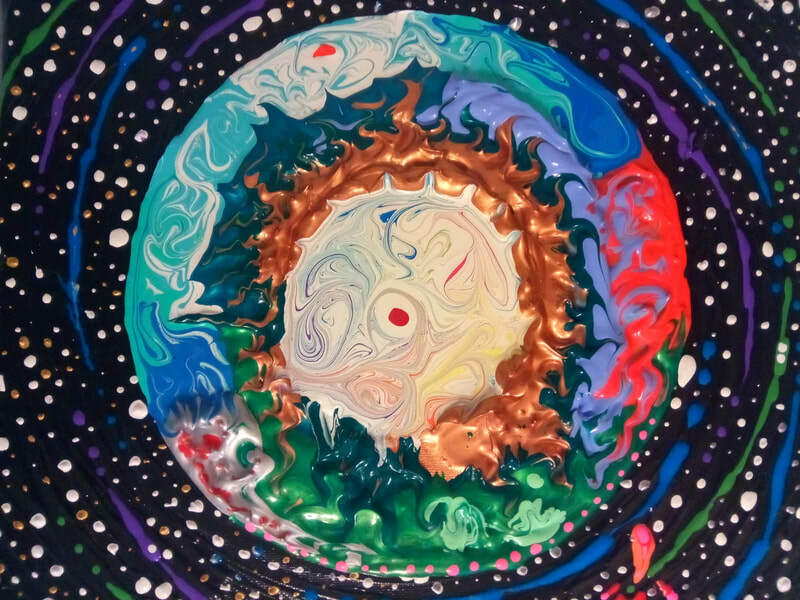 Contact me for more!